RALPHIE! If that single name brings back decades of holiday family movie night memories, you’re not alone. 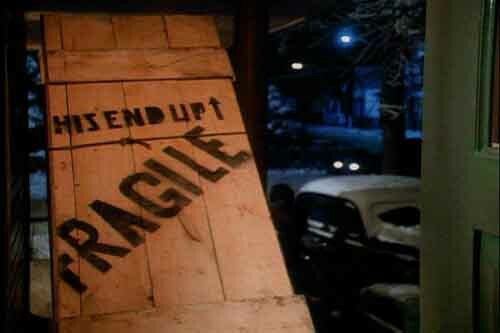 A Christmas Story is one of the most popular holiday movies of all time. To an event planner, that means one thing: perfect party theme. 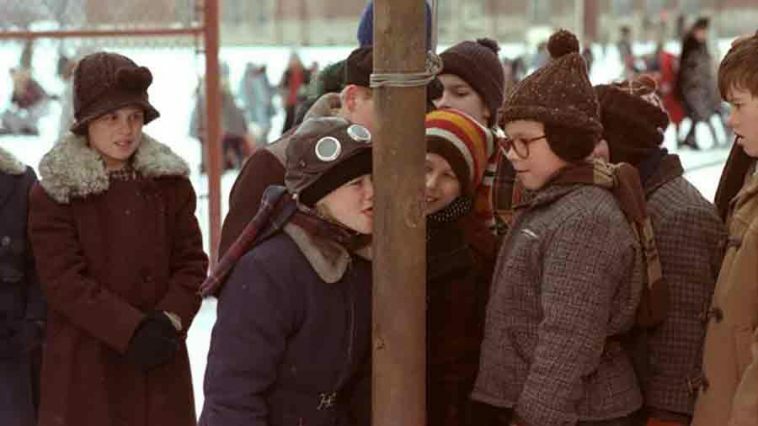 Parties that elicit fond memories are hard to beat, and although not everyone has memories of Ralphie sticking his tongue to a flagpole, enough do for a formidable foundation of fun. Next, give your photo booth area the Santa treatment. Santa in a chair with his elves and, if possible, an exit slide (for A Christmas Story adherence.) Then let your guests discuss their Christmas wishes with Kris Kringle himself, followed by a slide off the stage. 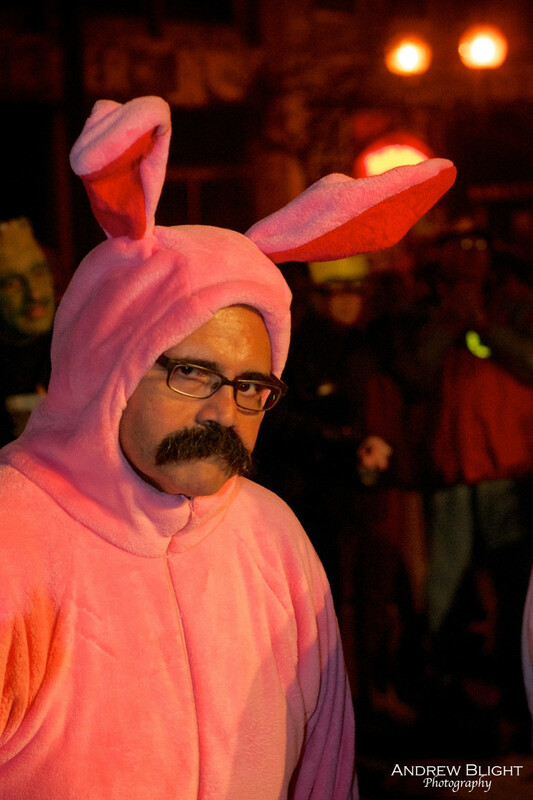 Get ready to convince your boss to put on a pink rabbit outfit. It’s a simple as that. All the goofy games in the world couldn’t hold a candle to a serious, esteemed professional in a bright pink rabbit costume. The less context you provide to guests, the better. 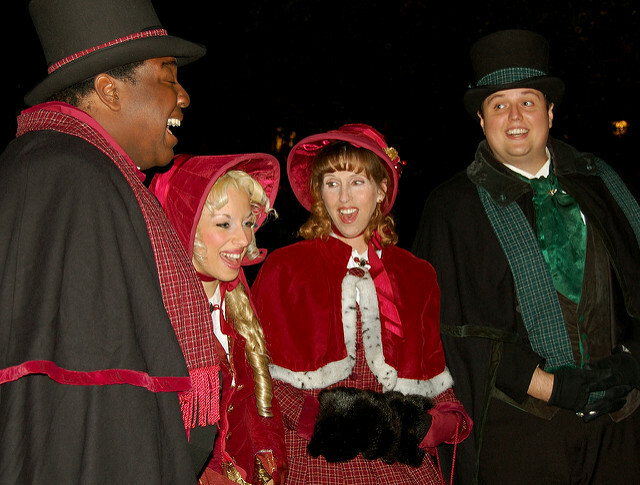 A Christmas choir, carolers, or any other holiday reference will fit nicely, too. Red Ryder BB guns probably aren’t allowed at your function—and with good reason. So represent Archie’s must-have Christmas gift with archery or laser tag. 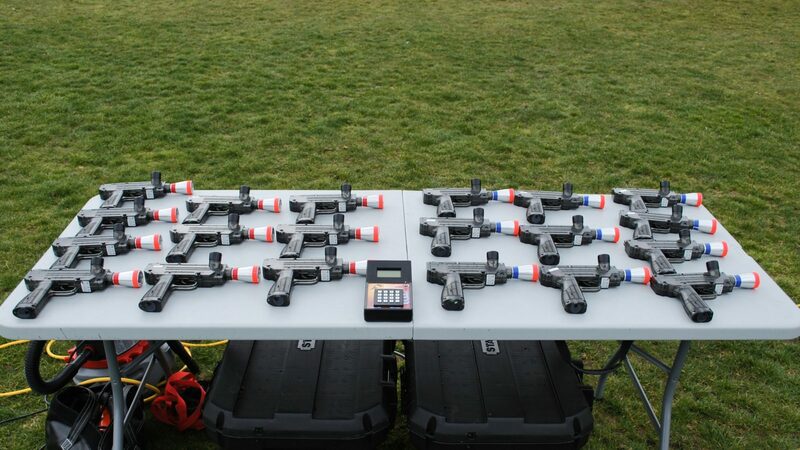 You can easily rent a laser tag system or even an inflatable archery system. Think outside the (December) box. 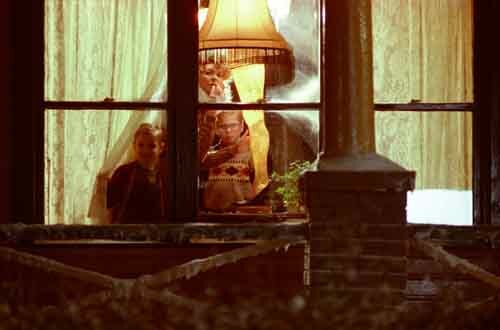 A Christmas Story -themed shindig may seem to be a shoo-in for a holiday party, and it would make a great one. But just as fun would be a Christmas in July party. Your guests won’t be sick of holiday festivities, and the surprise factor will add an entire level of enjoyment. Throw it any time of year!